I have used both Flavonex and Isatis Cooling along with RF Plus by NF Formulas to help with Ulcerative Colitis for the past three years. These products were recommended by my GI doctor. Since being on them I have not had a single flare up. Flavonex™ by Health Concerns may work to maintain healthy cardiovascular function by offering support for optimal circulation. 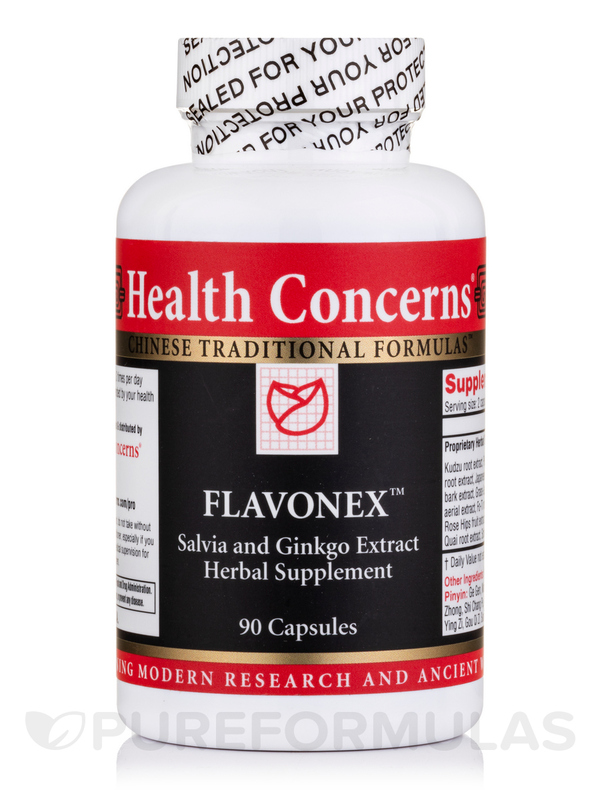 Notably‚ Flavonex™ contains herbs such as salvia and ginkgo biloba that have been used in traditional Chinese medicine for this purpose. For example‚ salvia extract (danshen) might work to alleviate certain symptoms associated with improper blood clotting because of its potential to thin the blood and inhibit platelet aggregation. 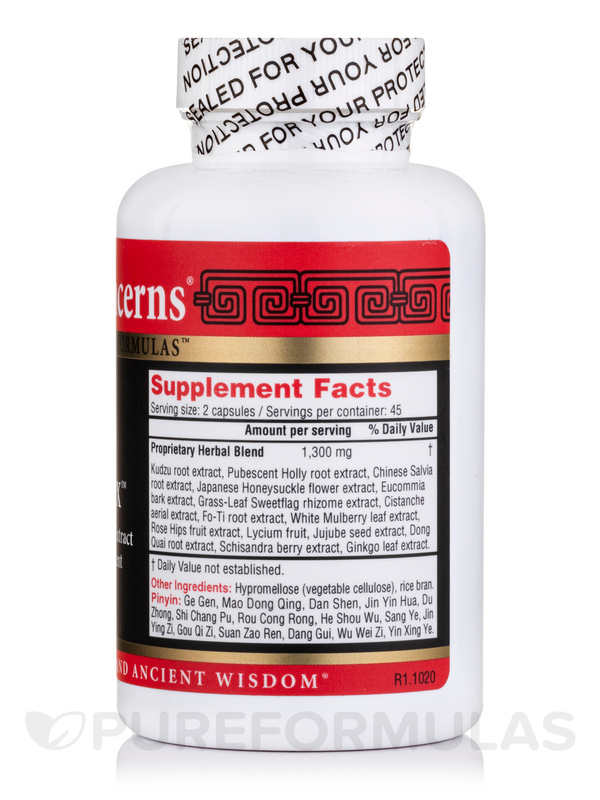 Moreover‚ the ginkgo extract in this supplement may act to support optimal blood flow by dilating (opening up) blood vessels while simultaneously working to make blood less sticky. As a result‚ Flavonex™ may help address certain symptoms associated with poor circulation in the legs. Finally‚ ginkgo may work to maintain optimal cognitive function due to its potential to support circulation in the brain. 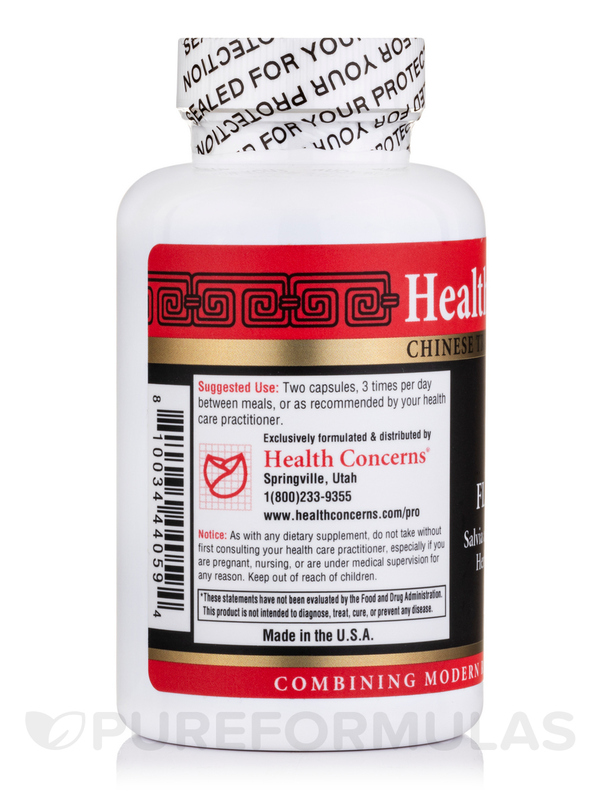 At the recommended serving size of two to three tablets three times daily‚ each 90-tablet bottle of Health Concerns’ Flavonex™ should last for about 10 to 15 days. Not having any Ulcerative Colitis flare ups of course. Can't think of anything. Well other than taking a lot of pills. I take a total of 14 between the three products.